The Health + Humanity Oracle Cards were created to bring to the masses eclectic ideas for navigating everyday challenges. Rooted in naturopathic principles and heavily influenced by Ayurveda, Traditional Chinese Medicine, and Native American spiritual traditions, this oracle deck can provide guidance through life's unpredictabilities. 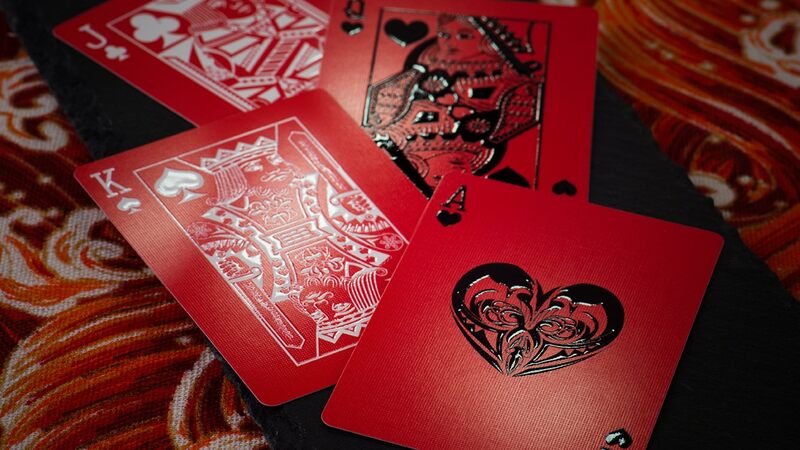 The deck includes 7 blank cards for your personalization. Contact us at sarahouanond. com for a digital copy of The H+H Guidebook, included with this purchase.